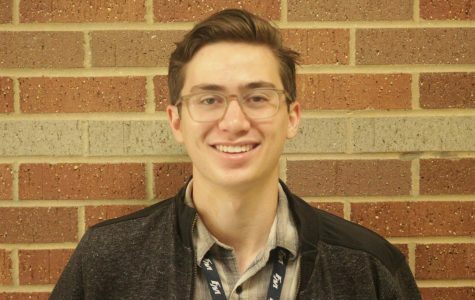 The 2018-19 school year is Scott's second year on staff. As of the second semester, he is the editor-in-chief of the newspaper, and doesn't think these freshmen are funny. Bianca is a freshman. She loves dogs and going to the mall. Amelia Engstrom has been on staff since January 2019. This is Keerthana's first year on staff. Keerthana enjoys writing news and feature articles, as well as editorials on the environment and sustainability. Maya Thakur has been on the newspaper staff since 2018.